This large book covers all aspects of nautical charts and chart reading. It is an excellent supplement to any course in navigation or for an authoritative reference book for any navigator. It covers not only the presentations, formats, and other background data, but also provides information about the use of the information underway, which has been adapted from several textbooks on navigation. Extensive cross references are provided. 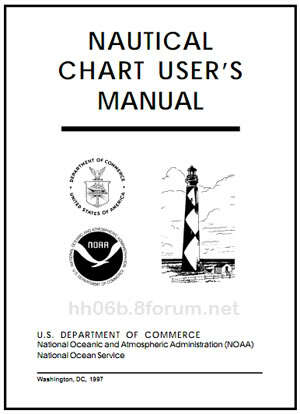 It includes an extensive 54-page Glossary of all terminology related to charts along with a complete list of all abbreviations used in charting, with their explanations. cuốn này sử dụng như thế nào vậy anh. toàn chữ không dịch không nổi anh à!